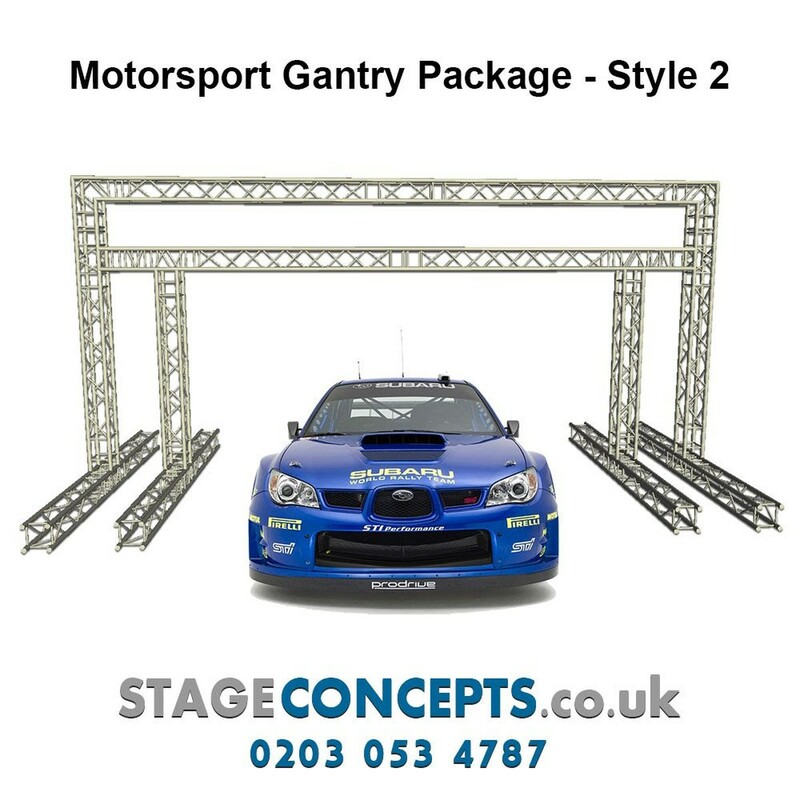 Brand new Pre selected Race Gantry System with total exterior dimensions of 3m high x 4m wide, with dual pontoon style footings. Built from the finest 50mm ridged finish square / quad truss. 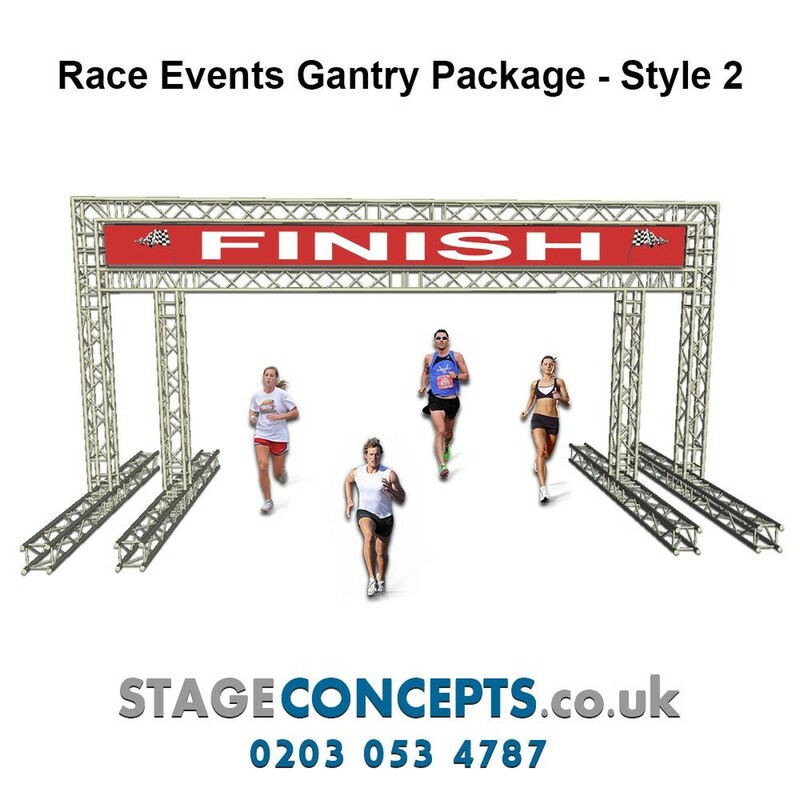 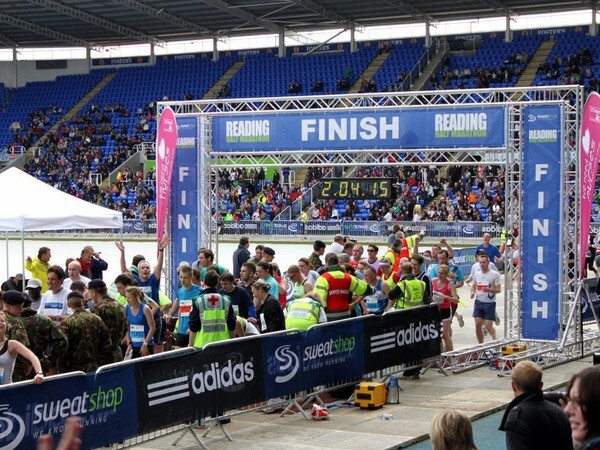 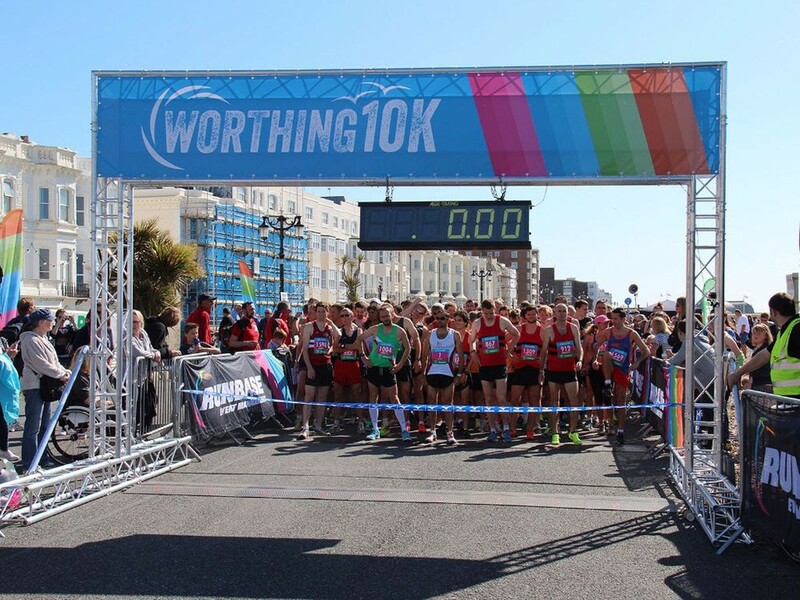 We offer a large selection of pre packaged, ready-to-go truss bridge systems for athletic racing, motorsport, marathons and product banner display. 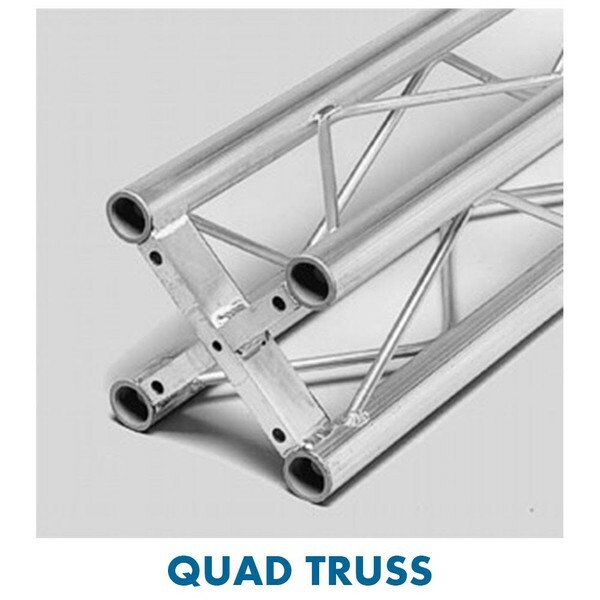 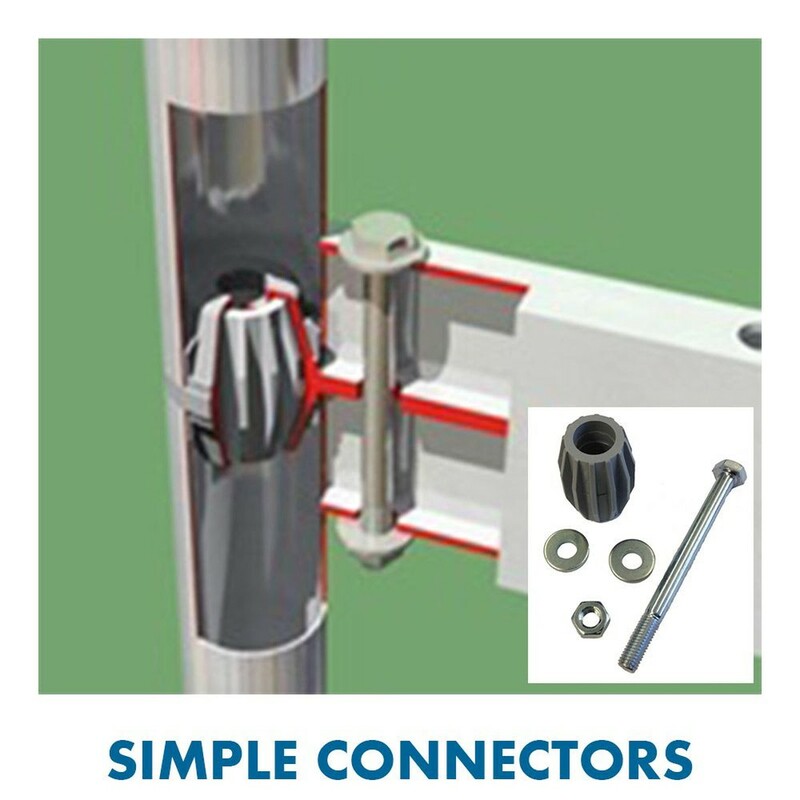 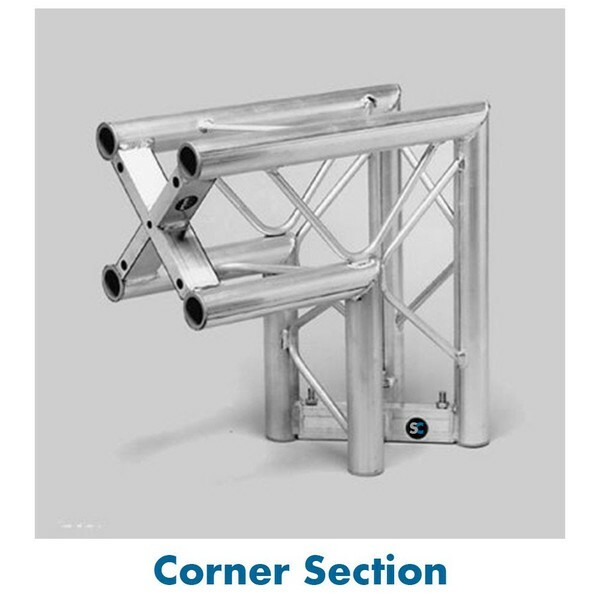 These systems include all necessary fixtures and fittings and are easy to construct with just an M10 spanner thanks to the unique design of the trussing. We can also supply any type of custom printed banners or hoardings you may require, along with a huge selection of lighting effects, smoke effects and PA systems. 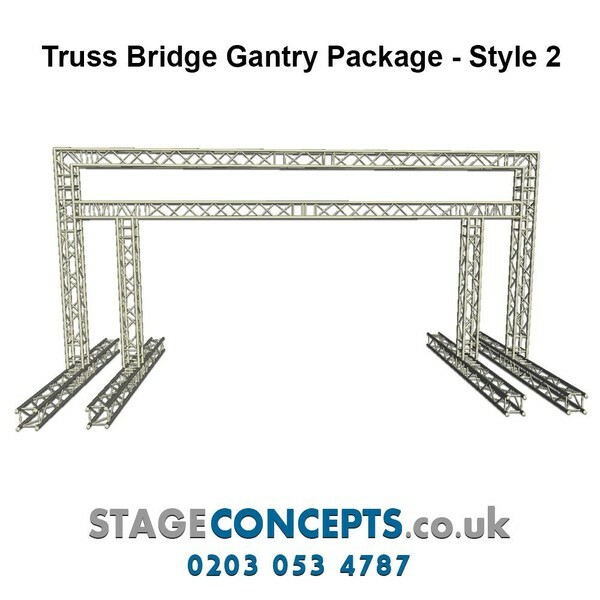 If pre packaged is not what you need then we offer a bespoke 3D cad design service and can create any truss based structure you require, built to order at our UK manufacturers, so please call us for a quotation and expert guidance.